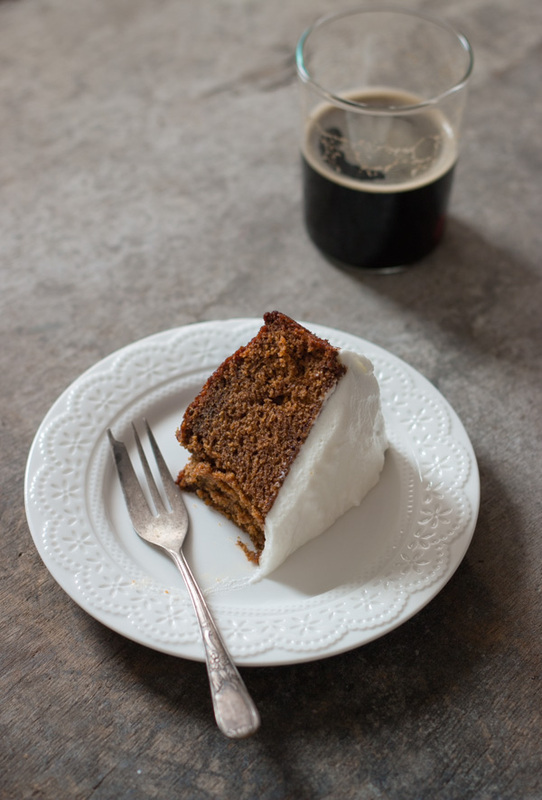 Stout Gingerbread Cake | Pretty. Simple. Sweet. With so many flavorful ingredients, this dark, bold, intense spiced cake really does justice to old-fashioned gingerbread. Since I don’t normally keep stout around, and since this recipe is well worth it, I had to go to the grocery store and buy some. Although I looked like a wreck after a long day at the park with my nieces, I really wanted this cake. After picking out some Guinness, I passed by the snack isle, saw my favorite chips, and decided to grab some of those as well before heading to the checkout line. I was more than ready to head home when this concerned gentleman behind me asked, “Is everything alright?” It was then that I realized what I must have looked like to him: a tired, disheveled woman checking out with nothing but a single beer and a bag of chips, the perfect recipe for a (pity) party of one. 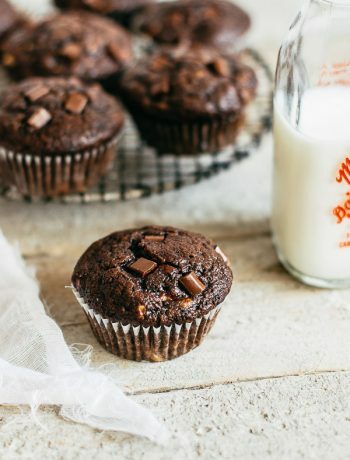 It really feels like my life stories revolve around the grocery store lately, but I simply can’t pass up making amazing sweets just because I don’t have everything on hand – and amazing this is! This cake is super moist, sticky, and spicy with a complex and intense flavor. It’s definitely a “mature” cake, for adults only. It keeps well, staying moist for 4 days, and actually tastes better the day after it’s made. 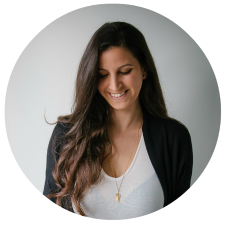 The recipe is an adaption of a few wonderful sources that use similar ingredients: The Last Course, Baking Illustrated, and Miette books. Let’s go over some of the ingredients to understand how exceptional this cake really is. 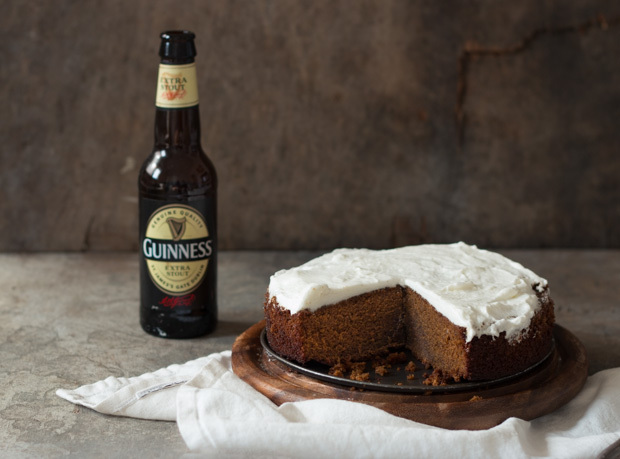 Stout/Guinness: The bitterness of the stout helps to deepen the flavor of the cake. You could use water or coffee instead if you prefer, but neither will provide the same complexity as stout does. You can also use the extra stout version. This recipe calls for heating the beer to minimize the amount of alcohol. Spices: The traditional spices that go along with ginger in a gingerbread cake are cinnamon and cloves. 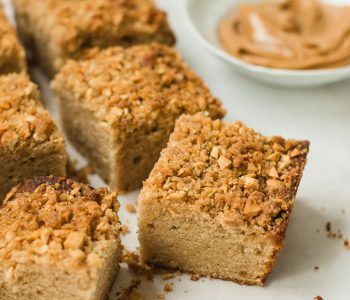 I feel that a lot of cinnamon overpowers the ginger, though, so this recipe cuts down on it. Nutmeg and cardamom are also great spices that go well in this cake, so if you like a spicy cake with a rich flavor, then go ahead and add them. Some recipes use a pinch of ground pepper for extra heat. Ginger: You can use purely ground ginger if you prefer, but I highly recommend adding fresh ginger as well. Ground ginger adds pepperiness to the cake, while fresh root gives it an extra zing. Oil: Oil adds moistness, and with all the flavors already in this cake, using butter isn’t necessary for taste. If anything, the flavorless oil lets the ginger shine. This cake is really sticky, so depending on the pan you choose, generously butter it or use parchment paper. If using a loaf or square pan, line the bottom and sides with parchment paper for an easy lift after baking. You can do the same thing with a round pan, or just line the bottom with parchment paper and butter the sides well. Then, while the cake is still quite hot, run a knife or offset spatula around the edges. Try not to open the oven door before the minimum baking time as it may cause the cake to sink in the center. This cake is wonderful served plain or with whipped cream. 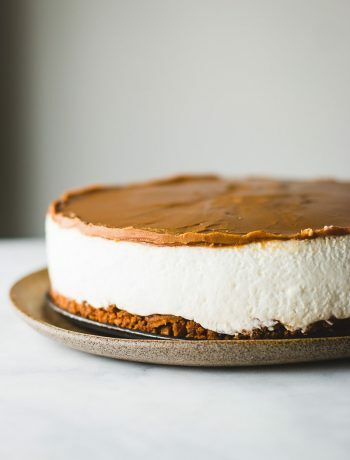 If you want to top the cake with whipped cream to make it look fancier, like in the photos, you’ll need to keep it in the fridge and you won’t be able to freeze it. 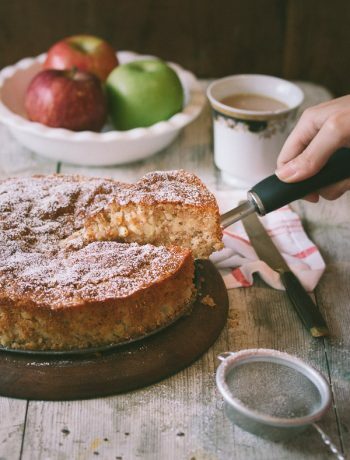 Bring the cake to room temperature before serving. To make the whipped cream: Using a mixer, whisk 1/2 cup heavy whipping cream with one tablespoon powdered or granulated sugar until soft peaks form. Preheat oven to 350F/180C. Butter and flour a 9x5-inch loaf pan or an 8-inch square or round pan, or line the bottom and sides with parchment paper (for an easy release as the cake is sticky). In a medium saucepan over medium heat, bring the stout to a boil. Remove from heat and carefully add baking soda (the mixture will foam). When the foaming subsides, add molasses, granulated sugar, and brown sugar and mix to combine. Set aside. In a large bowl, sift together flour, baking powder, salt, ground ginger, cinnamon, cloves, nutmeg, and cardamom. Set aside. Add eggs, oil, and grated ginger to the stout mixture and whisk until combined. Add stout mixture to flour mixture in 3 additions, whisking between each addition, until smooth. Scrape batter into prepared pan and smooth the top. 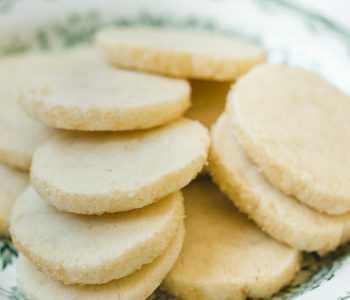 Bake until the top springs back when gently pressed and a toothpick inserted into the center of the cake comes out clean – 35-45 minutes for an 8-inch pan, or 45-55 minutes for a loaf pan. Do not open the oven until the gingerbread is almost done or the center may fall slightly. Transfer pan to a wire rack to cool completely. Serve at room temperature. Store cake at room temperature or in the refrigerator in an airtight container for up to 4 days. Cake can also be frozen for up to 2 months. Thaw on the counter, still covered, or overnight in the fridge. 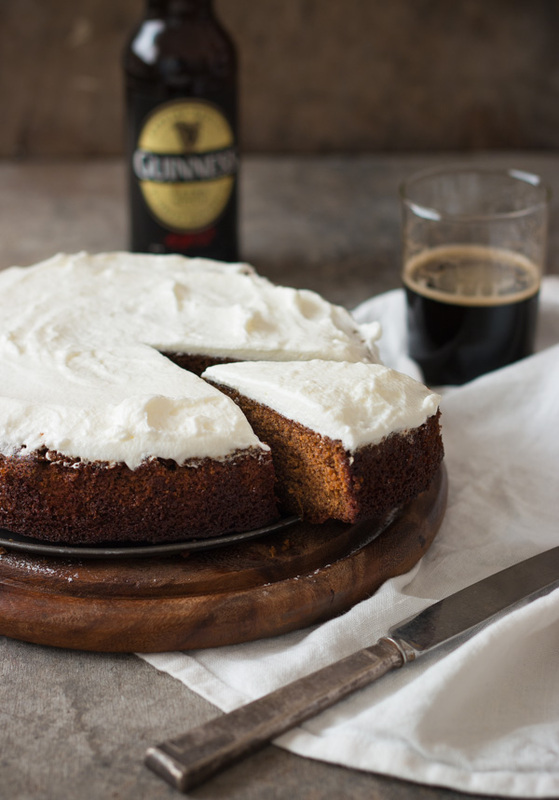 I hadn’t thought of using stout with such aggresive spices, but your cake looks absolutely amazing! Thanks Samantha! 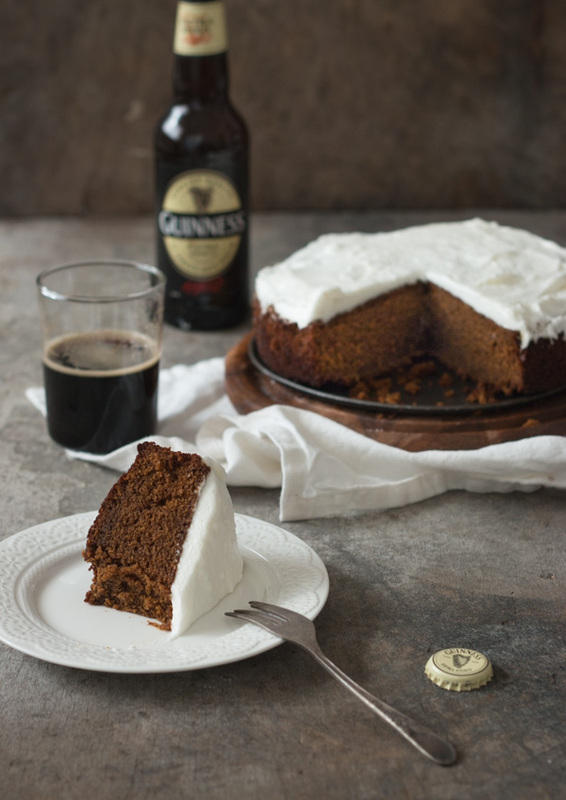 The beer is the perfect addition for this cake! 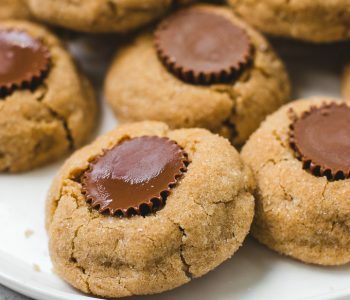 Love gingerbread and can’t wait to try this. I made this cake today. I followed your recipe 100% (minus the whipped topping). IT IS AWESOME! It smells wonderful and tastes even better! Thanks for sharing!!!! Hi Sidmar! Can you please elaborate what you mean, so I could help? Thank you! Over icing the stout gingerbread cake, a recipe the icing.Very obrigade.Abrace Sidmar. 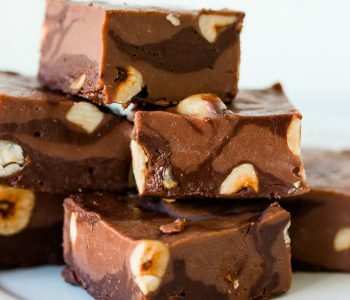 good morning, I am precise information over icing ou frosting recipe Stout Gingerbread Cake, either or whether to testate this recipe.Very obrigade.Abrace Sidmar. Hi Sidmar, the frosting you see in the photos is whipped cream. To make whipped cream: Using a mixer, whisk 1/2 cup (120ml) heavy cream with one tablespoon powdered sugar or granulated sugar until soft peaks form. Hope this helps! I recently made this cake and it came out really well, the crumb was just perfect. However it wasn’t gingery enough for me, I’m thinking of doubling the fresh ginger root and I also use a local brewery stout instead of Guiness. I loved making this cake. It was like a chemistry experiment watching the ingredients transform with the extended mixing. It was also very zen. The patience was well worth the time and effort. I used my own personal gluten-free flour mixture which is a 3 to 1 ratio of chickpea flour to tapioca flour. It was very moist and had a delicious flavor. 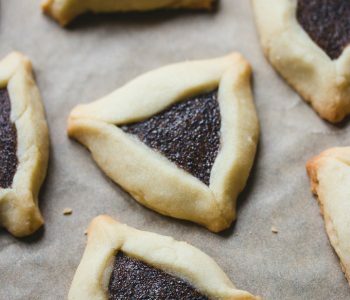 Making this recipe has influenced how I make other baked goods now.